The Capital Region's Most Trusted Source! 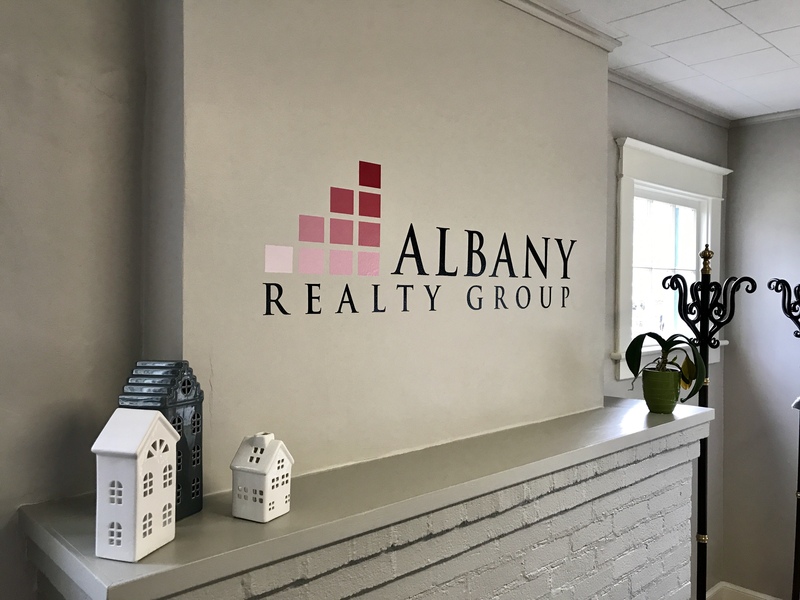 Albany Realty Group is a local, independent firm dealing in Residential and Commercial real estate within New York’s Capital Region. Albany Realty Group represents buyers and sellers with the promise of first-class client service throughout the entire process. 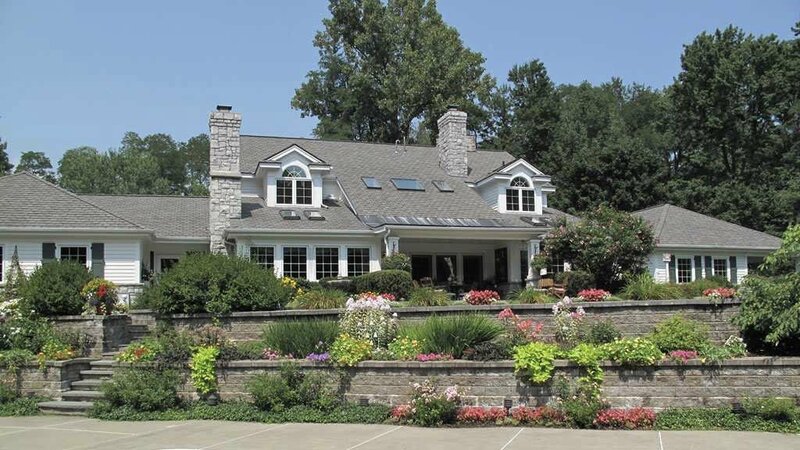 Since the inception of our business in 2003, Albany Realty Group has experienced steady success throughout the years. Albany Realty Group specializes in assisting people find and sell Albany homes. We are dedicated to helping those with Albany homes for sale reach their target market, have minimal disruption in their everyday lives throughout the selling process, and sell their homes for the highest price possible. Albany Realty Group is dedicated to providing buyers with professional assistance throughout the entire purchasing process. Our goal is to take all of your needs and wants into consideration and strive to only suggest potential homes within your price range and community choices. BUYING - Your family needs a home that will grow as you needs change. 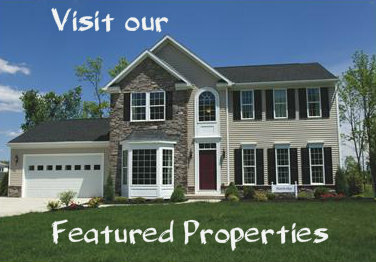 Let us help you find the perfect home to meet your needs, budget and location preferences. Your dream home is just a phone call away! SELLING - Selling your home is about showing your home to prospective buyers - Allow the team at Albany Realty Group to utilize their aggressive marketing plan combined with MAXIMUM EXPOSURE to sell your home faster, while keeping you informed every step of the way! COMMERCIAL REAL ESTATE - Albany Realty Group can help you find, sell or lease your current commercial property or help you purchase a new space as you grow or build your investment portfolio. Let our team help you find the ideal commercial property to meet your needs.